I have really been on a baking kick lately. I blame the cold and rainy weather. 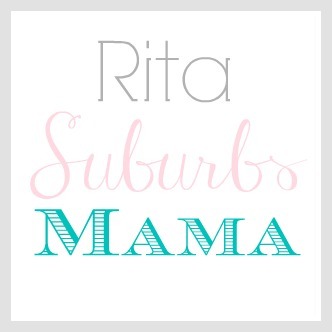 It just makes you want to warm up the kitchen with some baking with the kids! Plus you get to cozy up next to the fire with some tea and dessert after dinner! 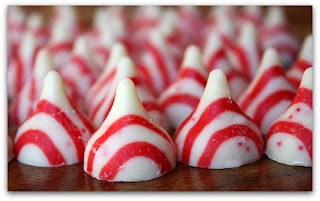 My favorite kisses are out now: the candy cane kisses. 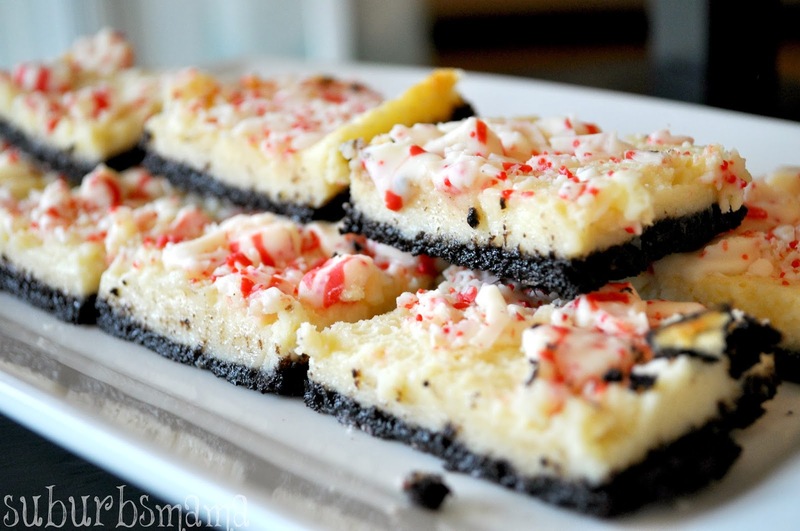 I love the white chocolate with the peppermint! I decided to incorporate them in a cheese cake bar recipe. Combine the finely crushed Oreo cookie crumbs with the melted butter in a med bowl, mix well. Press into a un-greased 9 inch baking pan. Beat the cream cheese until fluffy. Gradually add the condensed milk, eggs and peppermint extract until smooth. Pour over the cookie base. Once you remove the bars from the oven, sprinkle the chopped kisses chocolates and let cool. Cut into squares once bars are completely cool. They look so yummy and festive!